DETROIT -- About 20 Buick Encores are en route to Chris Haydocy's dealership in Columbus, Ohio. That's more than he has gotten in months. 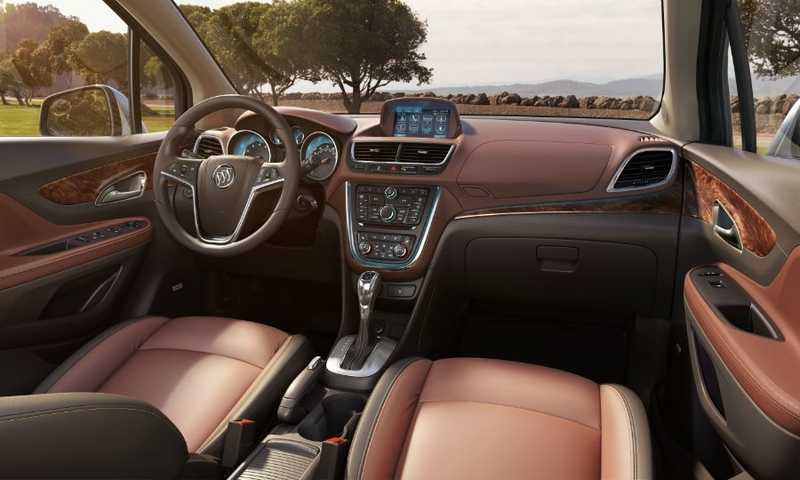 Haydocy is among many Buick dealers who say that, after a hot launch that began in January, the rollout of the small crossover stalled after shipments from General Motors slowed to a trickle. "It was absolutely red hot when it first came out," says Haydocy, dealer principal at Haydocy Buick-GMC. "Then there was this lag that kind of took the wind out of the sails. We're finally getting adequate supply for the first time in three or four months." GM acknowledges that it underestimated initial U.S. demand for the Korea-built crossover when it was launched and says it recently boosted production. 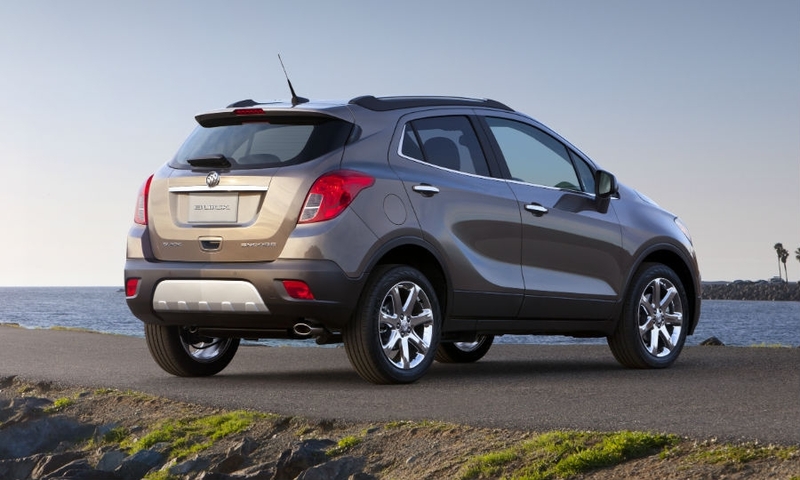 The Encore also has been competing for space on the assembly line with the Opel Mokka, its platform sibling, which has generated booming demand in Europe. And in May, some U.S. shipments were held at a port in New Jersey for several weeks "pending a retrofit," some dealers were told in a memo at the time, exacerbating the tight supplies. 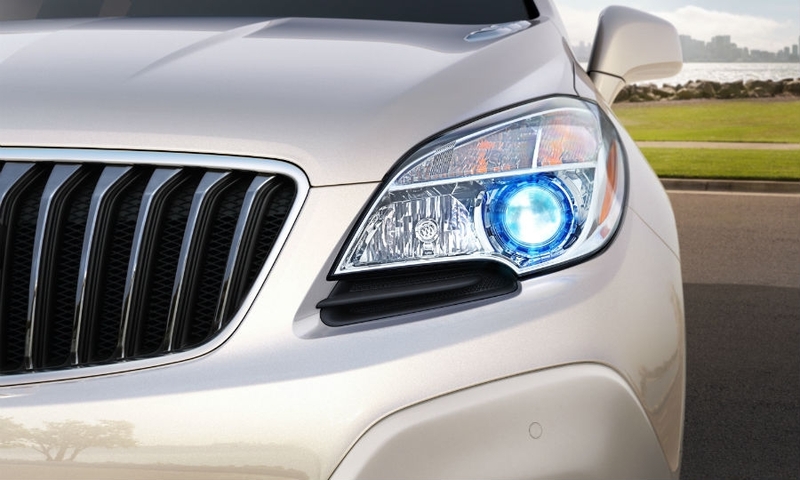 Buick spokesman Nick Richards declined to detail the retrofit but called it "inconsequential" to the vehicle's availability. He blamed any supply shortages on underestimated demand, saying that sales were "triple or quadruple" GM's projected pace in the first few months. "We increased production, so there have been a lot more landing within the last month," he said. "Most of the dealers who didn't have as many or didn't have the right mix should be on their way to getting plenty." 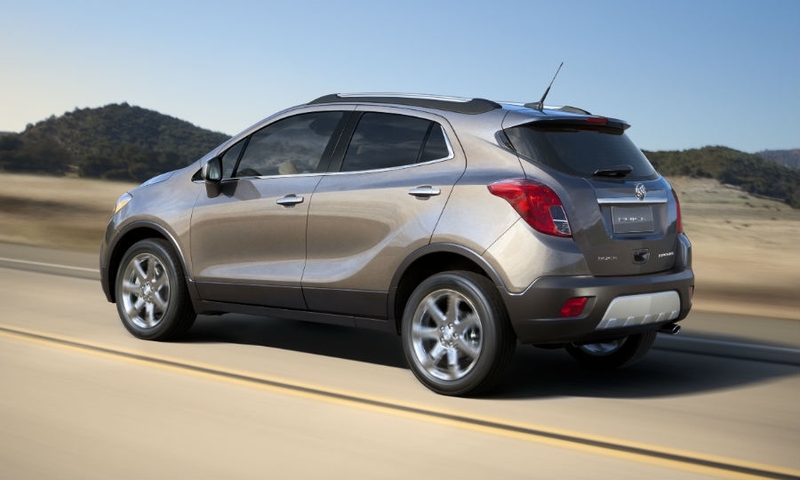 Buick dealers are eager to capitalize on the Encore, which is a pioneer in the nascent market for small premium crossovers but is about to get plenty of company. Audi, Lexus, Lincoln and Cadillac all are likely to throw their own small premium crossovers into the fray over the next two years. 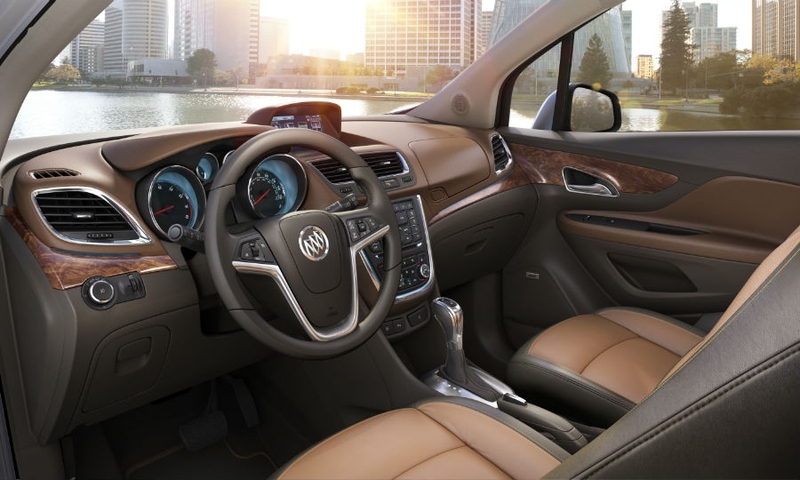 David Ferraez, dealer principal at Green Brook Buick-GMC in New Jersey and a member of the Buick-GMC National Dealer Council, sees a "huge upside in this segment." He said the Encore appeals to both luxury and mainstream buyers -- he has taken trade-ins on everything from an Acura RDX to a Hyundai Santa Fe. "We think the demand far exceeds the supply right now," said Ferraez, adding that Encores have been arriving "not nearly as fast as any of the dealers hoped." Still, GM deems the launch a success. 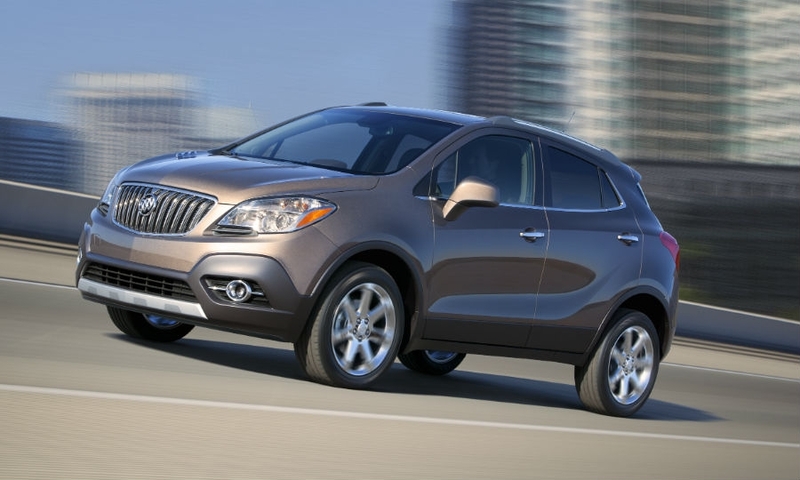 Richards notes that Encore sales of 12,252 units over its first six months exceeded those of the Buick Verano compact sedan over its first six months on the market. Encore sales are well on pace to eclipse analysts' volume forecasts for 2013. U.S. sales through July totaled 15,428 units. Before the launch, AutoPacific Inc. predicted 13,600 units this year; IHS Automotive foresaw 18,500. 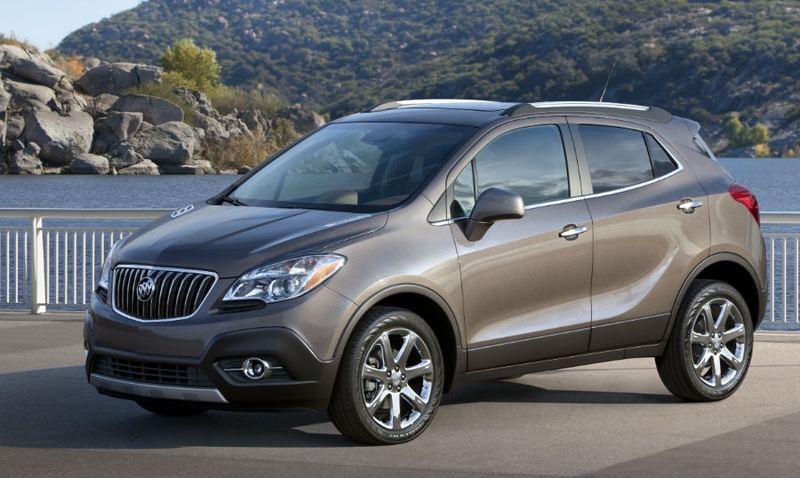 Richards says Buick's U.S. dealers "will be able to get what we need for the market." "We're kind of creating this segment," he says. "We're learning as we go."